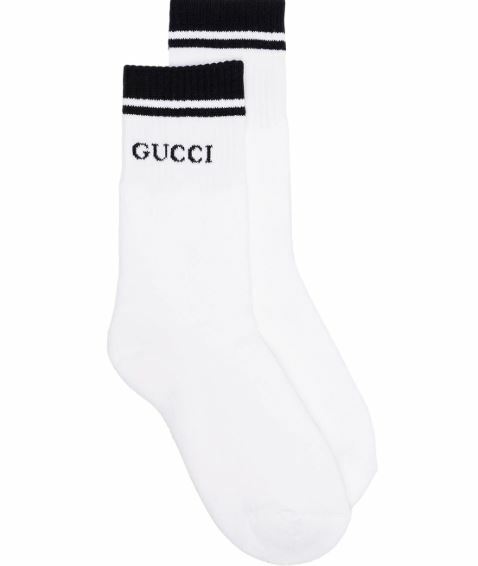 Gucci pays homage to their rich Italian heritage through iconic elements from the brand’s archives. 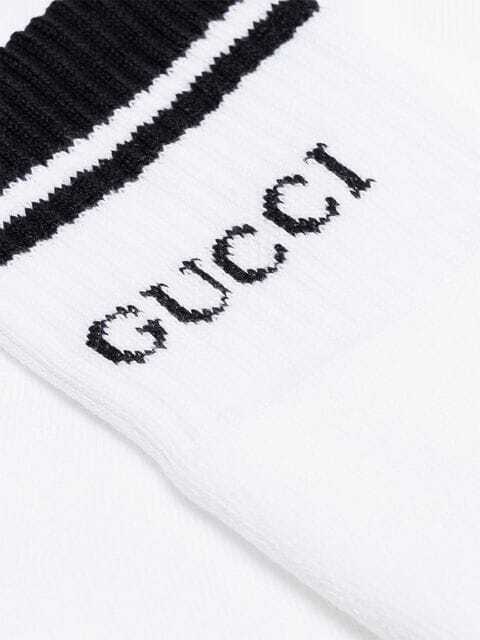 The creative director explores new, modern paths to achieve this goal.These white cotton blend logo socks from Gucci feature contrasting black ribbed cuffs and a logo detail. 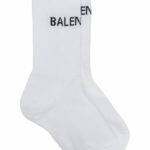 Socks and Hosiery must be returned in its original unopened packaging.